Those of you who've been following the drama and reading the court documents of the Bullyville trials may recall Neal Rauhauser stated numerous times that his lawyer was representing him on a contingency basis. 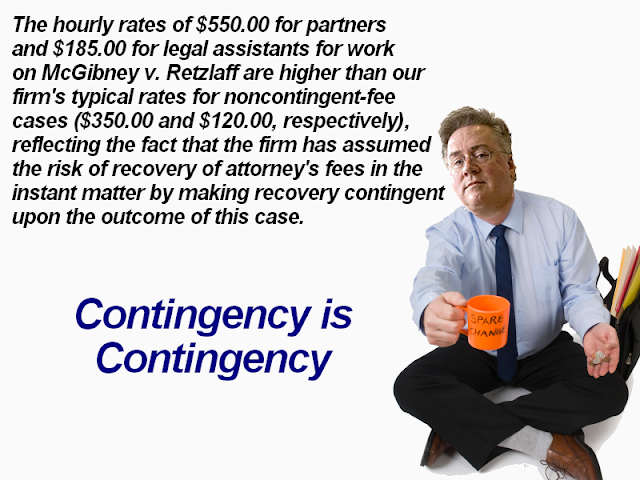 Contingency is when you don't pay your lawyer unless, and until, the case is won. Then the lawyer takes a cut, which is usually a third. 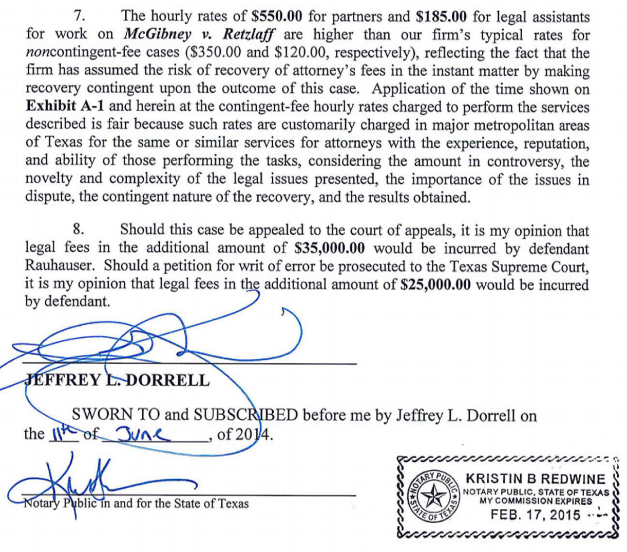 According to Neal, he made a special deal with his lawyer, Jeff Dorrell, that they'd split 50/50 what the court awarded. Now Rauhauser and Dorrell claim Neal has been a paying client and not on a contingency basis. That's not according to the first bill presented by Dorrell. 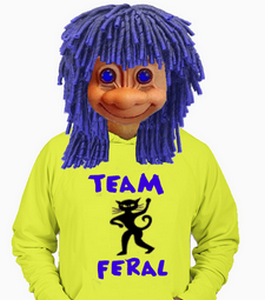 The signed and notarized document states specifically that Neal is a contingency fee client. Why change the story now?